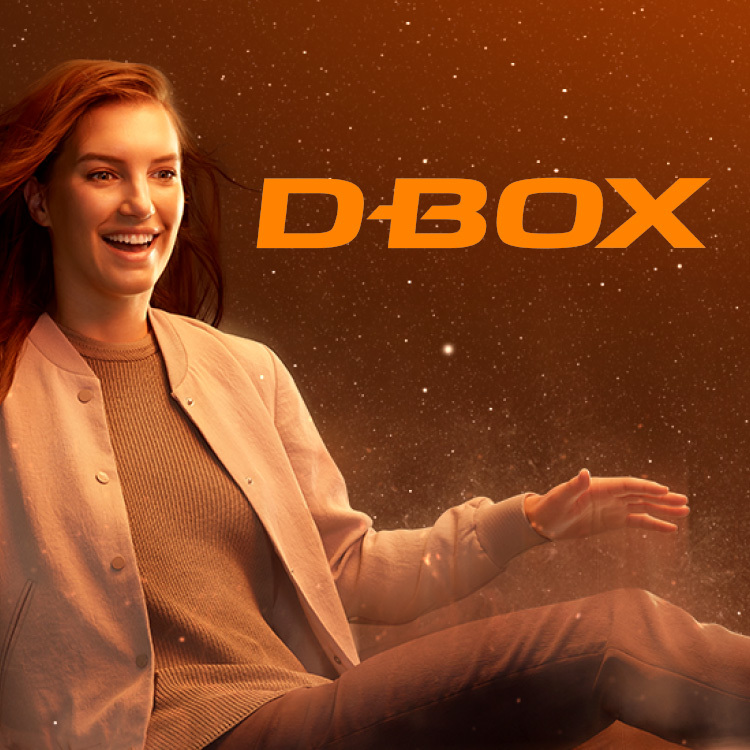 D-BOX adds motion and magic to movies! 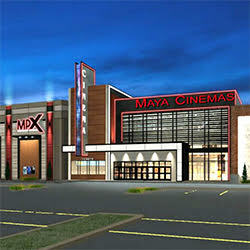 Moviegoers will be immersed in an unmatched, realistic experience, right in their seats. 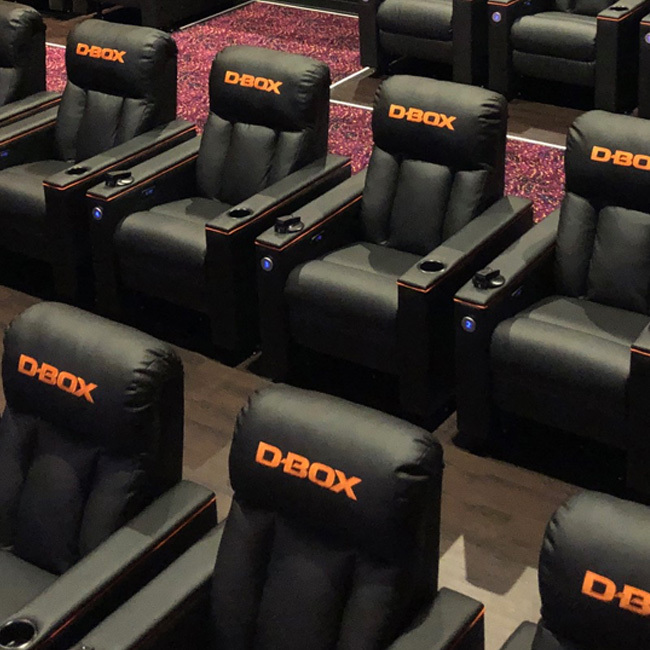 If you’re looking to add another dimension on your next visit upgrade to D-Box!